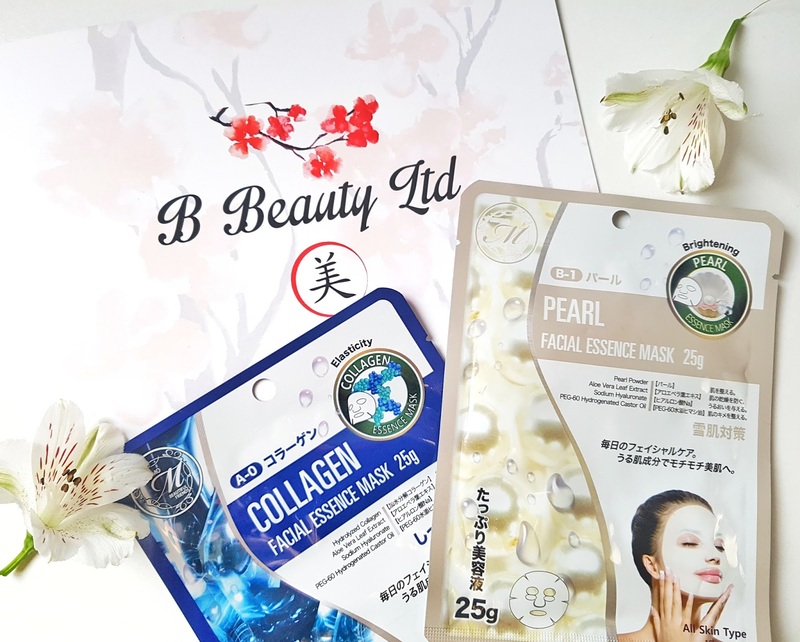 I had the pleasure of being able to try out Japanese Face Masks by B Beauty Limited. I was super excited to try out their Pearl and Collagen facial essence mask's. 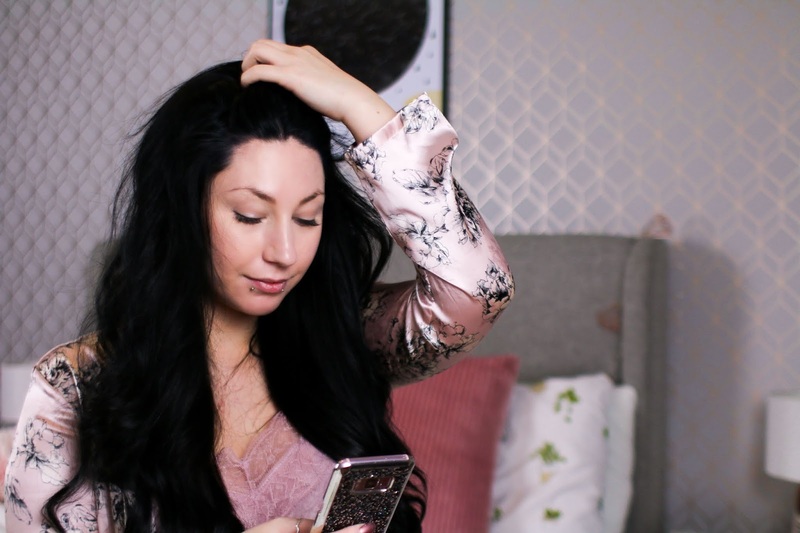 When I first received them, I was so over the moon because I love a good face mask! Pamper evening are perfect for me and my skin does need some TLC as well. First off I tried the Pearl mask, I was already smitten with this one because I read about it before I got it and the packaging is just beautiful! The pearl component accelerates moisturisation, blood circulation, and cell reproduction. It also helps your skin stay clean and clear. Pulling this mask out of the packet I noticed that it was soaked! like it was actually dripping with product and I loved that! sometimes you get these masks and they are very dry, hardly any moisturising elements to them so this was a nice surprise and I enjoyed everything about it! From the scent to the feeling. The fit of the mask was good as well, I was able to adjust it so that I felt comfortable to be able to wear the mask for the recommended time (30 minutes) It was very cooling on my face plus the scent was quite nice. Once I took the mask off I massaged my face with the leftover product and wow. I felt like my face was in heaven! The scent was still really nice, my skin felt super soft and I had a nice little glow. Sun damage (extrinsic aging) and chronologic aging (intrinsic aging) cause collagen in the skin to deteriorate. 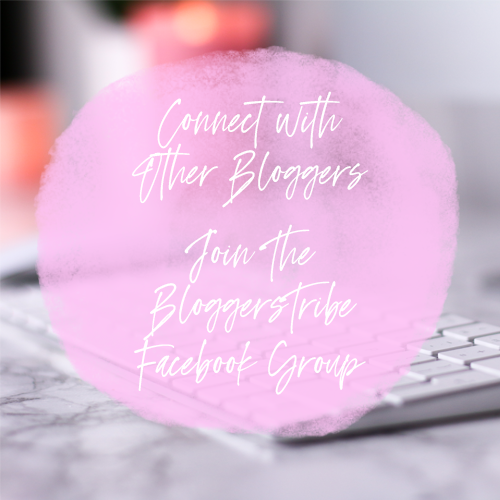 As a cosmetic ingredient, collagen is derived from animal sources, but plant derivatives that act like collagen (pseudo-collagen) and amino acid fragments of collagen such as hydroxyproline are also used. In any form, collagen is a good water-binding agent. 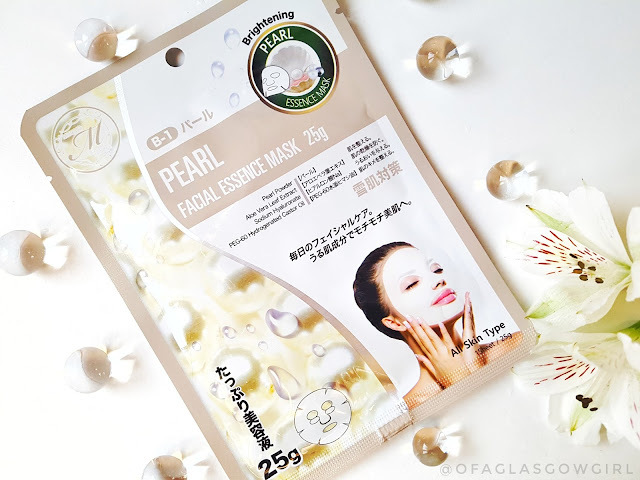 After trying out the pearl face mask I was so excited about the Collagen one, I really did have high hopes for it! Again this was dripping when I took it out the packaging, I did enjoy the scent but it wasn't as strong as the first one. The face sheet size was the same as the first, easily fitted to my face and just felt super cool, like it was kept in the fridge even though it wasn't! I loved how soft the face sheets are. Again I left the mask on for 30 minutes then massaged the residue into my skin. I noticed my face glowing but it didn't feel as soft as when I used the pearl one. I did enjoy this mask, it was really nice but maybe because I just fell for the pearl one I was just comparing it to that haha But seriously, this mask felt great, felt nice and cold plus my skin did feel good afterwards. Honestly, these are some of the best sheet masks I have every used, EVER. They only cost £2.49 as well so that's amazing! It isn't including p&p but I don't mind paying it as I will probably be buying a few at a time. I had a great experience using these face masks and for me, my faviourite one was the Pearl mask, I LOVED the scent of it and my face just felt amazing afterwards plus looked like it was glowing, I was super happy about that. 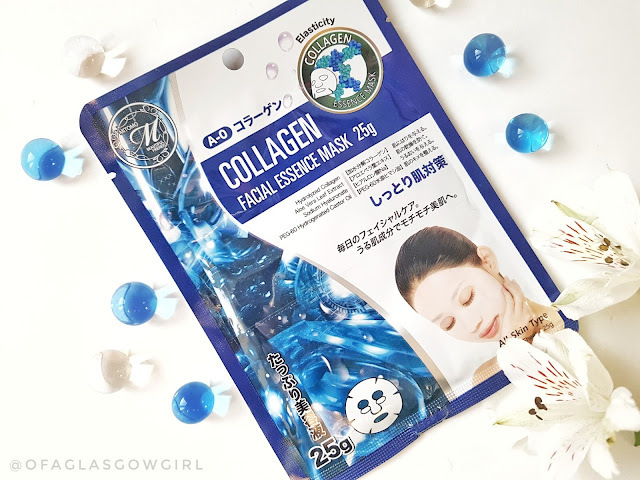 I did enjoy the collagen mask as well and it did make my skin feel good but for me the pearl mask had more of an impact on my skin. I would give these masks 5/5 for sure, packaging is beautiful, scent is good, both worked on my skin and both were soaked with the products ingredients. You can pick up the face masks from their website here; bbeautylimited.com They have so many to choose from! Next on my list is the Diamond one! So I suggest you go check them out, Give them a follow on twitter and buy some face masks, test them out for yourself! If you do, LET ME KNOW WHAT YOU THINK! We are Lisa and Madoka and want to introduce you to our fantastic refreshing facemasks. These beautiful Japanese cotton infused sheets are extremely kind and gentle on your skin. These masks all contain aloe vera which is soothing and moisturising. Whilst we were in Tokyo a few years back, my sister in law introduced me to essence infused cotton face masks. 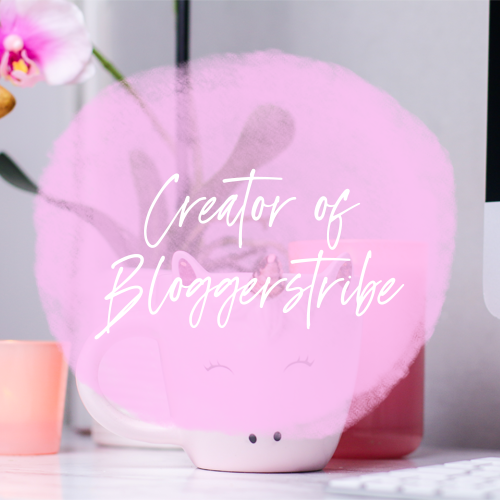 I tried one and fell in love with it immediately as did my skin and I couldn’t believe how easy they were to use. Whilst living here in England Madoka missed her face masks and would get her mum to send them over for her as she couldn't find anything like this over here. Our climate being generally cold, windy and rainy really dries the skin out, and then we all come inside to have the heating on full blast which again dries the skin. We finally decided in 2015 to bring the masks over from Japan and see if we can show the English women how they could (as the Japanese say “Lovely your skin”) treat their skin to an ‘at-home’ facial every night of the week if they wished. They don’t break the bank and are clean and easy to use.